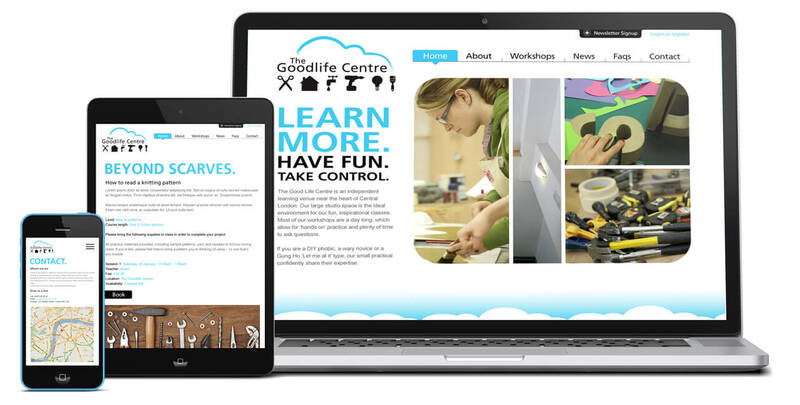 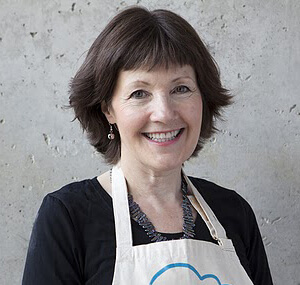 The Goodlife Centre is an independent learning space in London providing workshops in practical skills, taught by experts in a fun environment. 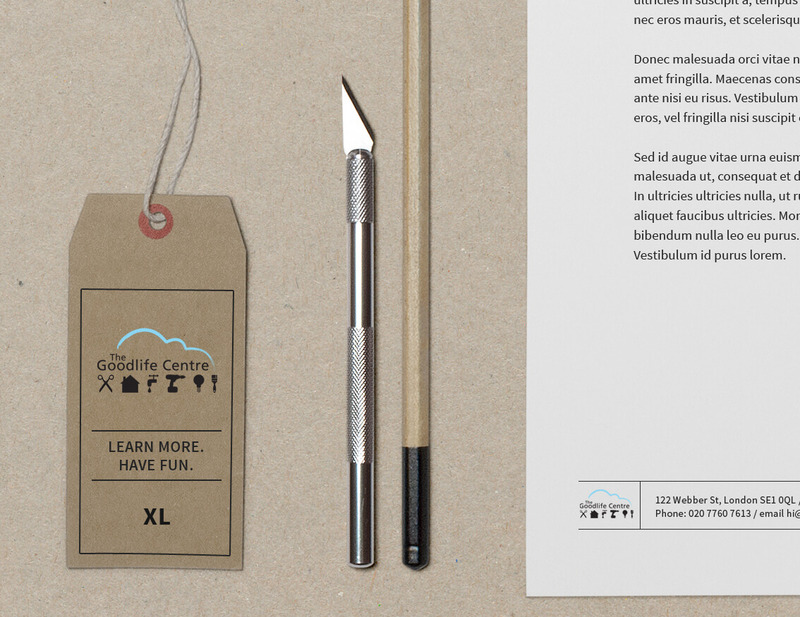 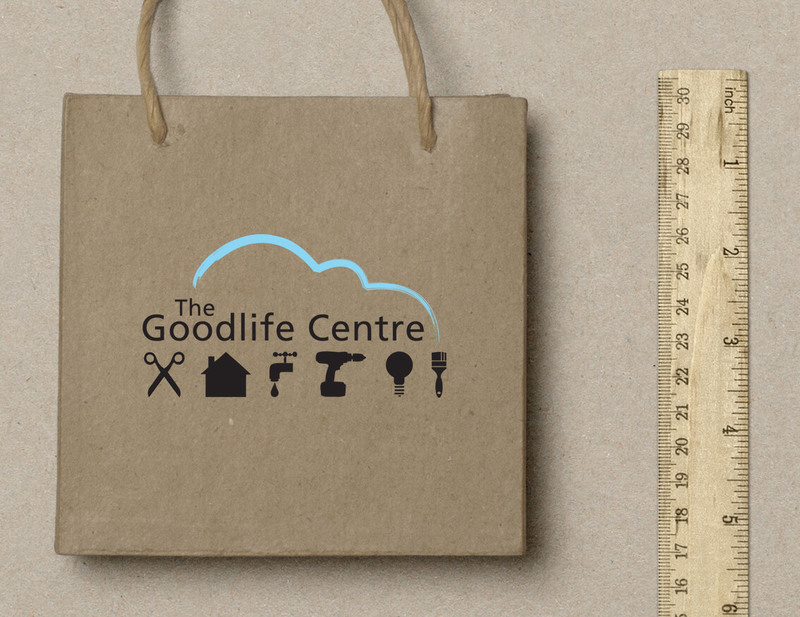 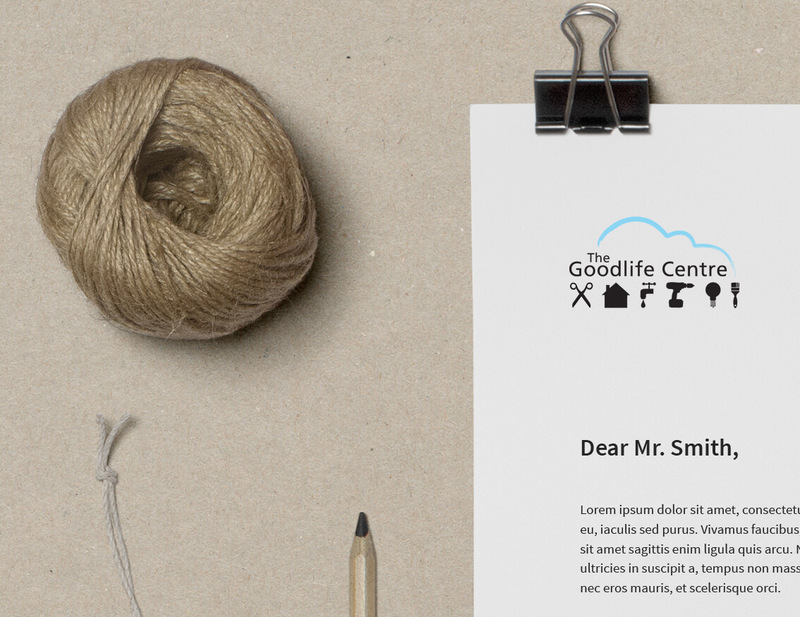 The brief asked for a logo design that was fun, professional, distinctive and visually conveyed The Goodlife Centre concept. 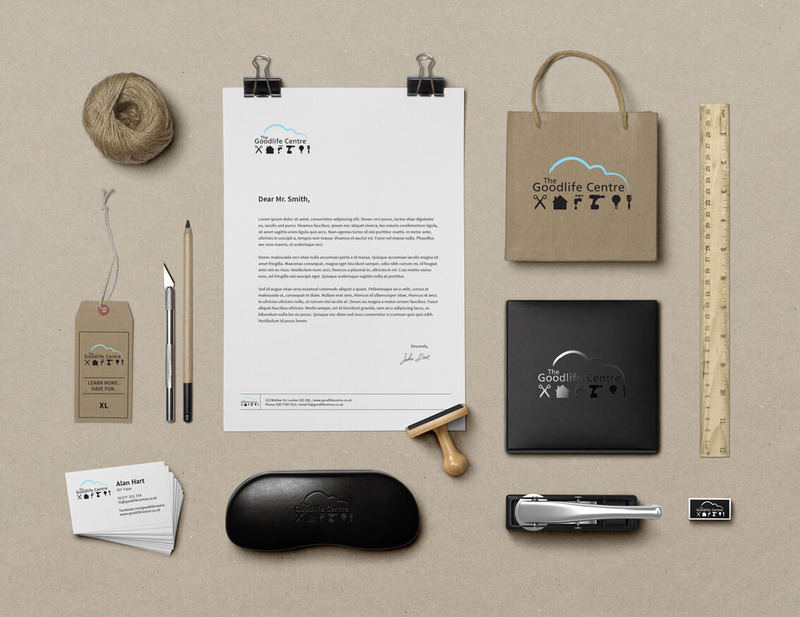 This approach was expanded to create an overall brand and a website that could be easily navigated by the consumer as well as updated and managed by the client.